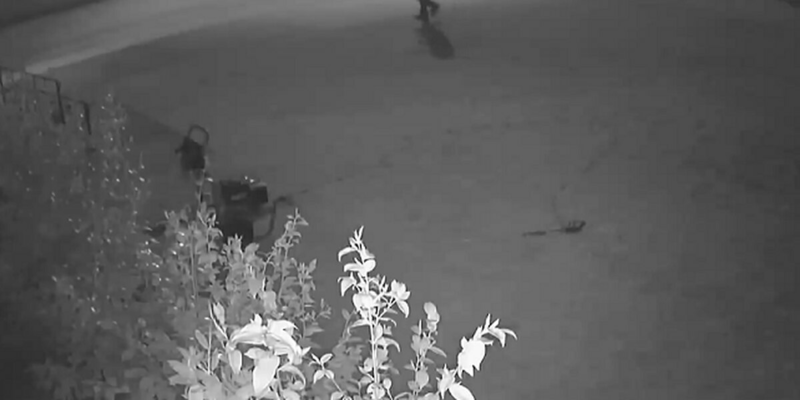 DARLINGTON, SC (WMBF) – Darlington County officials are searching for the suspect accused of entering a number of unlocked vehicles early Wednesday morning. According to a press release from the Darlington County Sheriff's Office, the incidents happened near Mineral Springs Road in the Darlington area. At least one suspect was caught on video surveillance. DCSO investigators are looking into several cases of thefts of items from the unlocked vehicles, the release stated. Anyone with information is asked to call the DCSO investigators at (843) 398-4501 or Crime Stoppers of the Pee Dee at (888) CRIME-SC.